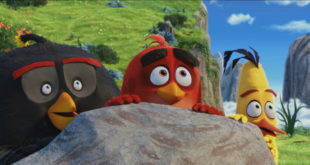 Kidscreen Miami is celebrating a 12 per cent year on year growth in attendee numbers, following another successful summit this year. The show brought almost 2000 attendees earlier this month for four days of networking and learning, highlighting a spike in numbers from Asia-Pacific. 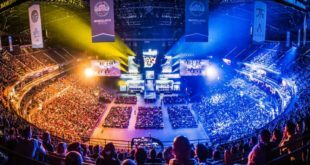 China was represented by more than twice as many attendees this year, while South American numbers increase 24 per cent and Europe grew by a further 13 per cent. 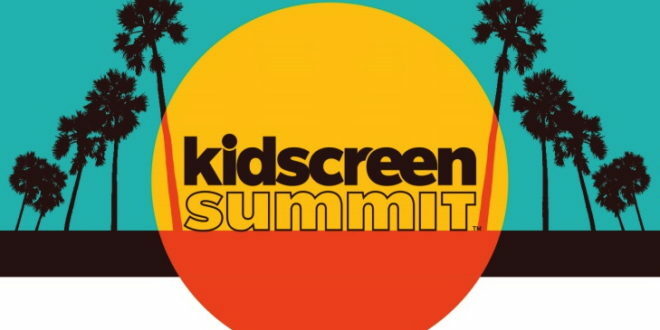 Following the success of the show, Kidscreen Summit 2018 has now been dated for February 12th to 15th at the InterContinental Miama. 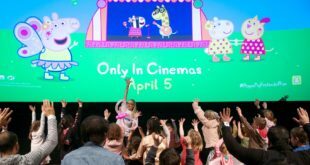 ‘Kidscreen Summit’s unique positioning as a conference and a market lets its attendees customise their event experience to suit their goals and priorities,’ read a statement from the show’s organisers.